Professional storage services near Capitola should be safe, secure, and reliable. But a storage facility should also offer plenty of options so you can customize your storage unit according to your amount of personal belongings and budget. 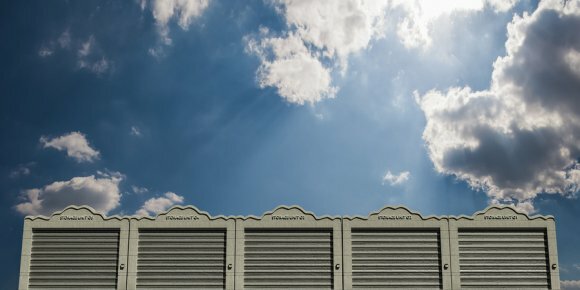 When you select a storage unit rental, it is important to consider many factors. First, storage units come in many sizes, and you will need to determine what size of unit will accommodate your personal items. In general, it is better to err on the side of a unit that is too large, as you never want to arrive at a self-storage unit to learn that you do not have enough room. Next, consider how long you need to store your belongings. Some storage facilities have minimum stay requirements, and it is best to choose a storage facility that is flexible according to your needs. Finally, choose the billing option that is right for you. Good storage facilities offer customizable options. Are you preparing to move your household items into a self-storage facility in Capitola? After you reserve your secure self-storage unit, it is time to begin the packing process. While preparing your bedding may seem like a simple task, it takes just a bit of preparation and a few supplies to keep your linens in pristine condition. Whether you are renting multiple long-term storage units or have secured temporary student storage, keep reading to learn why proper cleaning, vacuum bags, and certain boxes are essential for linen storage. The first step in preparing linens for a stay in a storage unit is to make sure they are clean. 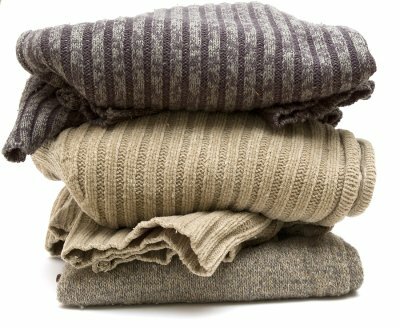 Be sure to wash or dry-clean all blankets, sheets, duvets, and down or poly-filled comforters before packing them up for a storage unit. Even seemingly harmless substances like body oil can discolor or damage fabrics while in storage. Be sure to pace down-filled items in a rolled large sheet before packing. You should also make sure your storage unit is as dry as possible to ward off mildew. Vacuum storage bags protect blankets and pillows and free up extra space in a self-storage unit. To use vacuum bags, simply place folded pillows and blankets inside. Next, insert your vacuum’s hose into the valve on the side of the bag and turn on the vacuum. This process creates an airtight seal to keep out mildew, insects, dust, and odors. While cardboard boxes are perfectly acceptable for short-term linen storage, consider investing in a cedar chest if your storage unit rental will last for several months or more. Cedar wool oil acts as a natural moth and insect repellant, which makes it perfectly suited to store natural-fiber bedding. If you have synthetic blankets and poly-filled pillows, consider purchasing plastic bins. Bins prevent dust from accumulating and can also be re-used later on. If you plan to use cardboard boxes in your self storage unit, line them with heavy duty lawn bags for an extra layer of protection. If you’re planning a move, you should consider a storage unit rental near Santa Cruz . Storing your belongings in a self-storage unit gives you the opportunity to de-clutter before you move, and affords you extra time to decide where everything will go in your new place. If you’re in college and are moving into a dorm or other shared housing, a student storage unit is the perfect place to store belongings that won’t fit in your dorm or apartment. Watch this video for more tips about preparing for your upcoming move. Before moving, take some time to learn about the advantages of self-storage units and secure storage facilities.